Ok so this SCEP Update has been released some time ago, but i have seen and heard some confusion on how to get this Update installed properly into the ConfigMgr environments. The KB2828233 update itself is a server update and you need to install it on your Primary Site servers as you do with the SP’s, CU’s and other Hotfixes. 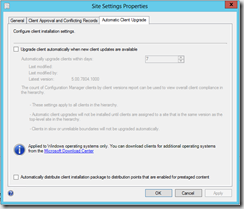 Install itself as an Update to Endpoint Protection to the local EP Client on the server. Create a Server Update Package in ConfigMgr in the Packages folder “Configuration Manager Updates”. 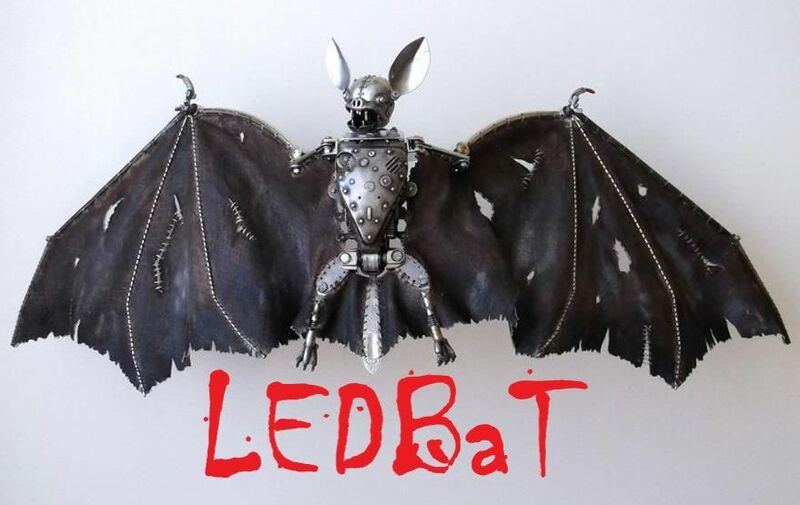 A SCUP catalog folder will also be placed in the ConfigMgr install folder “.\Program Files\Configuration Manager\hotfix\KB2828233\SCUP” for those of you that use SCUP for updating your Site Servers. 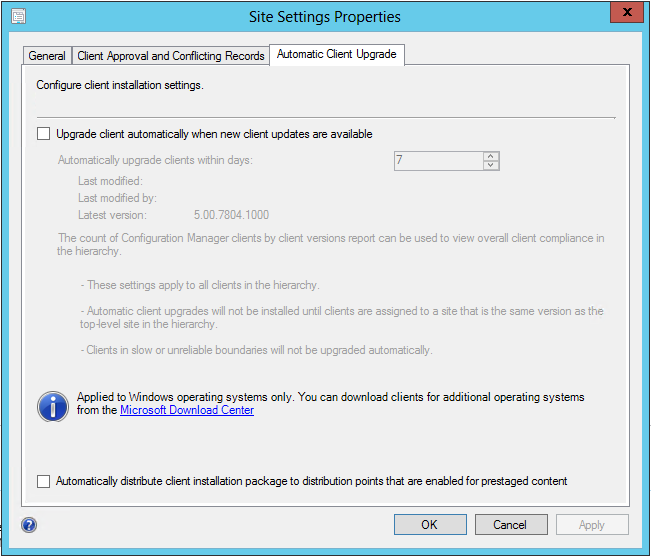 Change ConfigMgr Site Settings to “Upgrade client automatically when new client updates are available” (I wouldnt do this either). So to sum up – Install KB2828233 as a server update and update the native “Configuration Manager Client Package” for the coming client deployments. And make sure KB2831316 is deployed to your active/in-place clients as a Windows Update via your normal Software Update process. 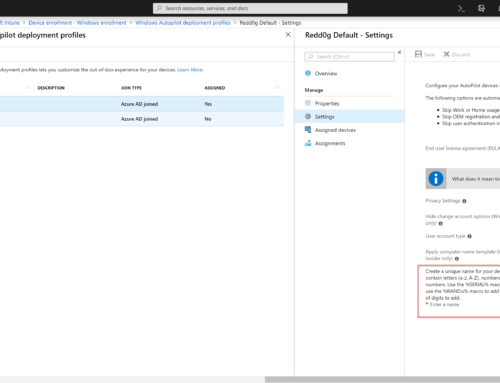 I was disappointed with the lack of documentation/guides by MS, its not clear at all that you need to update 2 different places with 2 different KB IDs! KB2828233 is now replaced by KB2865173. Do you have the same procedure like this? Your documentation helped me a lot. Thank you!